DYNASET KPL High Pressure Street Washing Unit converts the hydraulic power of a mobile machine into high pressure water for street washing. 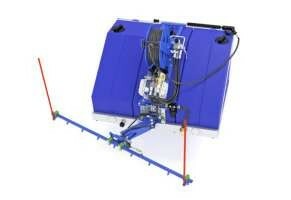 KPL is a compact all-in-one plug and play street washing unit. 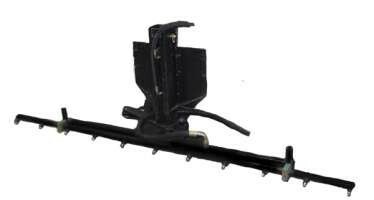 The quick attachments make it fast to install onto any mobile machine. The KPL produces high pressure water which deep cleans the streets resulting dust free surfaces. The optimized water consumption guarantees the best washing result while saving water. Thanks to high pressure water streets can be cleaned without dust emissions and wearing mechanical parts like brushes.